Australian Billionaire to Build The Titanic II, in China. Seriously. An Australian billionaire is to build the Titanic II, an exact replica, in China. Seriously. An Australian billionaire wants the legend of the Titanic to live on, so instead of raising it, he intends to build an exact replica of the ill-fated cruise-liner and will call it the Titanic II — setting sail in just over four years time. You honestly couldn’t make it up. According to the Sydney Morning Herald, Queensland billionaire Clive Palmer has commissioned Chinese company CSC Jinling Shipyard to construct the ship in time for its maiden voyage between England and North America, which is scheduled for late 2016. The announcement came on the same day that he revealed he would be running for federal election in Queensland — quite an incentive for votes, don’t you think? Palmer said: “It will be every bit as luxurious as the original Titanic but of course it will have state-of-the-art 21st-century technology and the latest navigation and safety systems,” adding that it was a tribute to the men and woman who helped to build the original vessel. 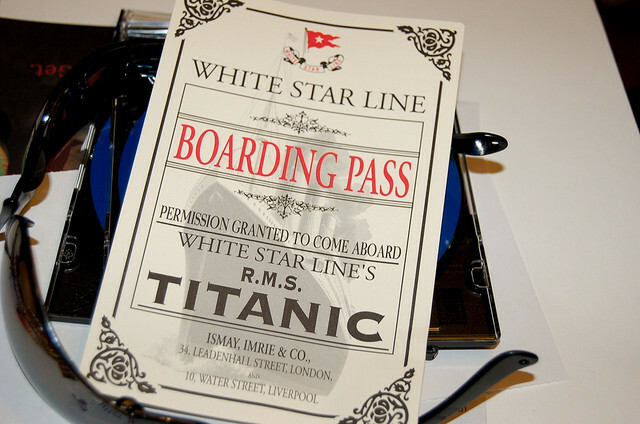 The one question everyone will ask is: Will the Titanic II sink? “Of course it will sink if you put a hole in it. It is going to be designed so it won’t sink. “Titanic II will be the ultimate in comfort and luxury with on-board gymnasiums and swimming pools, libraries, high class restaurants and luxury cabins,” Palmer added.